Stress has always been a part of our daily lives, beginning with the fight or flight response we inherited from our early ancestors. Many of our stresses are natural everyday responses to situations where are bodies react in a somewhat stimulated way. This type of stress could be viewed as ‘positive’ or ‘necessary’ stress because without it we would probably lead quite inactive, dull and directionless lives. In our current society, people are increasingly experiencing too much stress, or what could be called ‘negative’ stress. This is the type of stress that can make you feel overwhelmed and jittery. Stress is a well-known trigger for depression and it can also affect your physical health. If you are suffering with stress that is related to a specific event, for example, if you are due to make a long journey or perhaps you are in the middle of a particularly busy time, then hypnosis, combined with suggestion therapy will enable you to reduce your stress levels and to feel more relaxed and in control. It will provide you with a greater sense of self; it will boost self-confidence and self-esteem; it will help you build on your self-belief and you will have a strong visual image of yourself being calm and self-assured. Hypnosis is well documented as being wonderfully relaxing and effective at reducing stress levels. I feel so stressed out all the time-like my life is going too fast and it’s out of control. Having anxious feelings, being stressed, feeling tired, worry are all states of mind that keep you from living the best life you can have. Learning how to access the ‘quiet’ spot and work with your own inner sense of knowing what’s best for you and how to live there is possible! With hypnosis a naturally altered space is obtained where your subconscious mind receives positive suggestions and a pathway to the future you want. What will my life be like after my sessions? Maybe it’s stress from your job, your boss, relations with your family or spouse. Or maybe your own unique ways of dealing with life’s challenges just isn’t working. Learning more effective ways to respond to the issues, establishing a healthier perspective, and dealing with stressful feelings will have a profound change in your life. Hypnosis works fast and you can get results just be letting go of unhealthy thought patterns that are holding you back. Imagine yourself dealing confidently with whatever comes up. You feel relaxed and calm and have a positive demeanour. Other areas of your life are improving as the positive feelings spread over into all your activities. You feel great and are glad you gave hypnosis a chance! 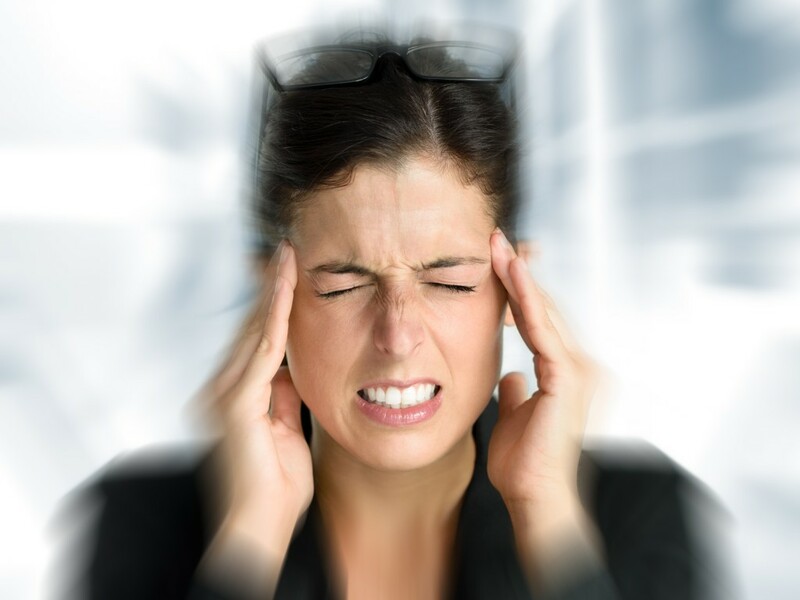 Stop stress with your first hypnotherapy session! Call 352-339-6078 for your free consultation and discover a more peaceful state of mind.